Shava Creation proudly collaborates with master weavers and artisans from around the world to create special pieces that bear testimony to the highest levels of skills and craftsmanship. 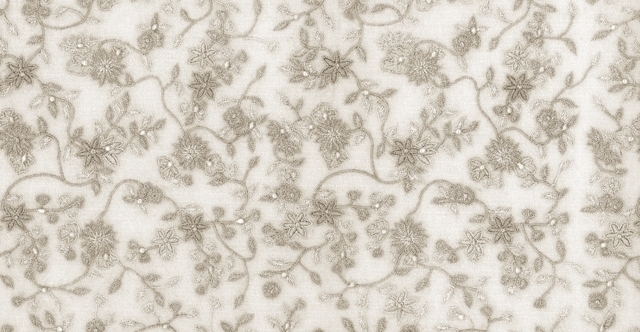 "Floral Pearls" is a unique shawl in our Masterpiece Collection. 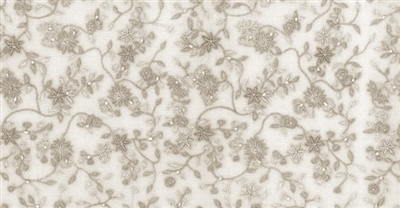 The shawl is handwoven and then hand embroidered with a floral pattern embedded with pearls. It is one of a kind and a gem in Shava's Masterpiece Collection. Visit us or call today to know more.